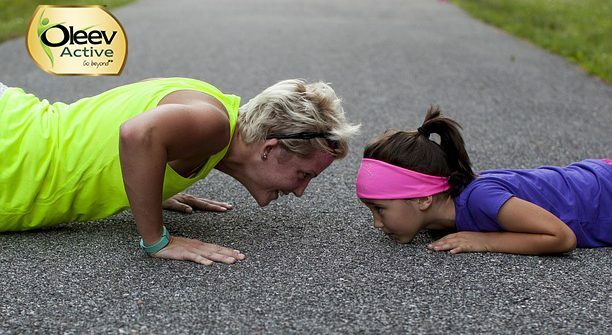 In this fast paced life, finding time for fitness is very tough. Our day might consist of a lot of physical tasks but these can never be equated or called a replacement for fitness workouts. When we are at work, our mind is set at work, even when our body stays in an active state, the mind is still filled with more pressing concerns. The motion of the body is tensed during these instances as the mind is not in a relaxed state. Still the debate arises, can this be equated to a fitness workout? When we go for a fitness workout, from wearing the shoes to reaching the workout location we think about fitness, how rewarding it would be to have a good session and how your body is changing due to your healthy habit. Inside the workout location, be it gym, an open area or home we think about the exercises only, stretching and breathing doesn’t allow negative thoughts to enter. When mind and body are at par with each other the results are superb. Spend a few hours without thinking about work for fitness workouts and see the result for yourself. However, will is the most important factor to take you to the gym, the other two things that influence as much are inspiration and a good diet. My understanding is that these things go hand in hand and complete workout can never happen when one of them is missing. Inspiration is the mentality to keep going on. It can be driven by watching inspirational videos for fitness. Healthy Diet is the part of the workout which is least considered in this day and age. Without a healthy nutrition our body is unable to revive from workouts and then cause us to give up. While healthy diet doesn’t necessarily mean that we consume only proteins and skip others food types, it means to convert your current unhealthy diet to a healthier one. Oleev brings to a wide variety of cooking oils made out of olive which contain high nutrition to keep you going throughout the day. 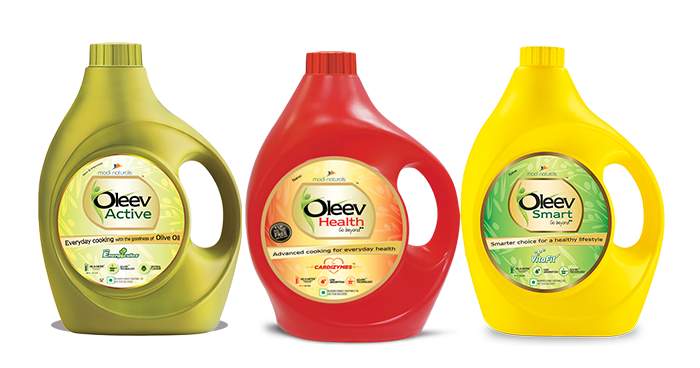 Oleev’s cooking oils contain natural anti-oxidants, Cardizymes, with Vitafit and oryzanol. Oleev products include Oleev Active, Oleev Health, Oleev Smart, Oleev extra light, Oleev Extra Virgin and Pomace oil. Checkout the products for more. Whenever you attain fitness, thank yourself for taking the right decision at the right time. Good luck.